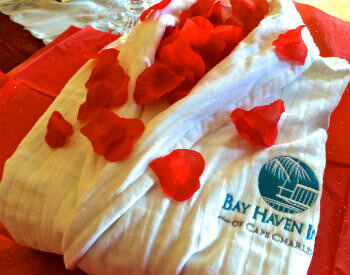 Here at the Bay Haven Inn, we are all about creating incredible moments for our guests. We call them “Happily Ever After Moments”. It all starts when the guest checks in or calls to make their reservation. I’m always looking for a way to make their stay truly memorable. While we do offer over ten incredible packages, many times I will customize a guest’s stay to make it a unique experience. 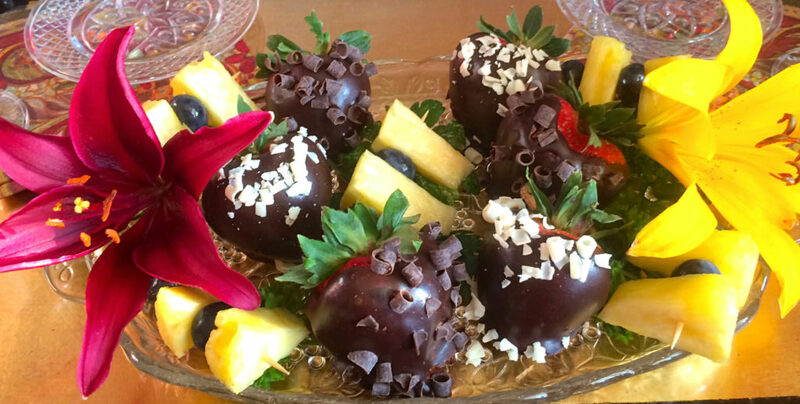 Delectable chocolate covered strawberries with bubbly champagne are just the special touch to end your special day. For instance, Bob (not his real name) called to book a Spa Day Package for his wife. In the conversation he explained how his wife, Sue, had just spent three months cleaning out her mom’s house before moving her to an assisted living facility. Wrap yourself in our Bay Haven Inn signature robe to begin your restorative escape. 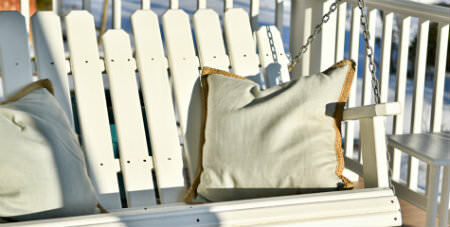 Sit, Sip and Swing your worries away on the inviting porch. Celebrations are also big here at Bay Haven Inn. We recently had two couples celebrating big milestones in their marriages One couple celebrating their one year anniversary and another their 60 year anniversary. As the “Breakfast Matchmaker,” I put them together at breakfast one morning. Both couples gleaned much wisdom from the conversation. I truly believe it is the little things that matter. Even though the older couple did not purchase a package, I made sure that their French toast had 60 candles on it. And I put flowers from the garden in their room. Every package comes with it’s own Shellfie, so you won’t forget your experience at the Bay Haven Inn. Do you have a special celebration coming up? Do you have a special someone that needs a “Queen for the Day” treatment? Check out our packages to see how can help you make it even more memorable. One of our most popular packages is the Sunset Celebration. We will provide you with everything you need to create an incredible sunset experience. We can also customize a package for your occasion. We’d love to celebrate with you! 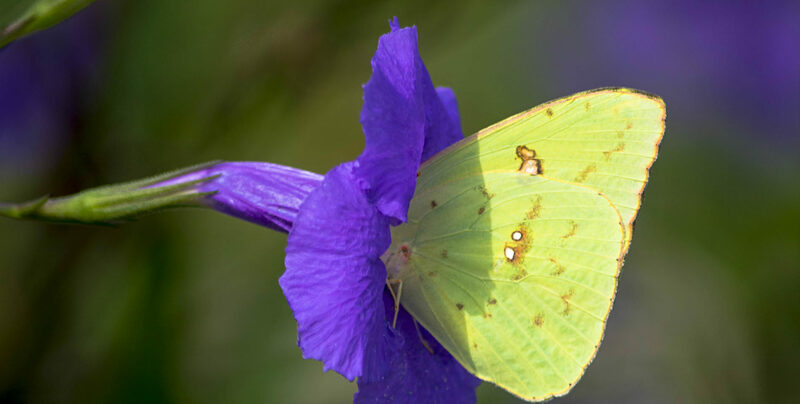 This entry was posted in Bay Haven Inn Experience, Uncategorized and tagged activities on the Eastern Shore of Virginia, Bay Haven Inn of Cape Charles, Bed & Breakfast in Cape Charles, Bed & Breakfast Packages, celebration packages, Separation, sunset celebrations, the shellfie project, Virginia Eastern Shore Lodging by admin. Bookmark the permalink.